A-Team Performance Universal GM 3 Wire Headlight Connector H4 9003 3 Prong Sealed Beam Headlights. Use with Universal 3-Prong Sealed Beam Headlights. For Use with Bulbs 9003 and H-4. 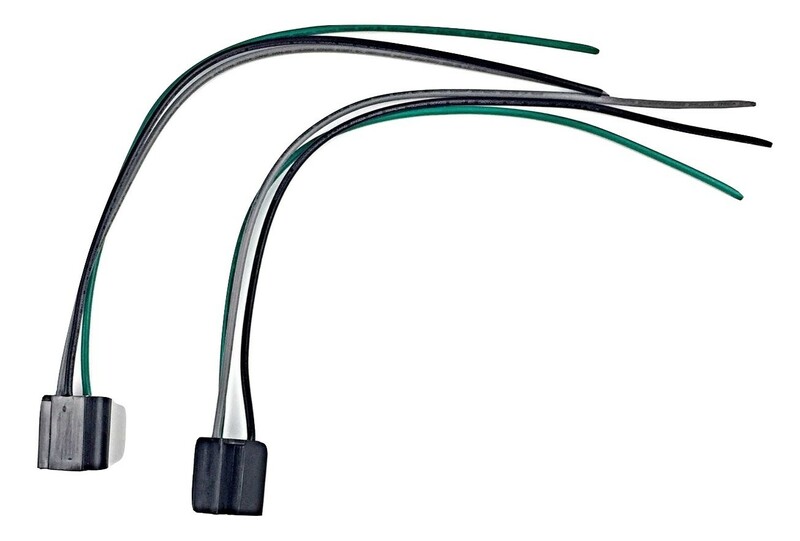 Use with 3-Prong Flashers. Three 18 Gauge Leads. 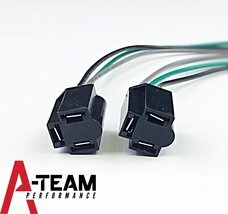 Replacement for AC-Delco PT500 and GM 12117367. Sold as a Pair. 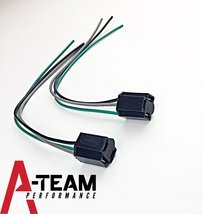 A-Team Performance Parts are Sold exclusively by Southwest Performance Parts.